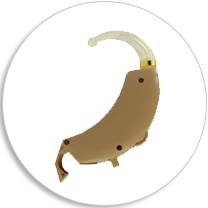 The history of hearing aids start with Ear Trumpets. They were invented and stood very popular. 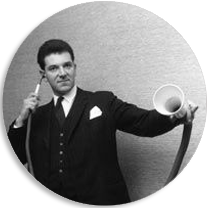 Fashioned hearing aid trumpets were made from animal horn, seashell & glass. 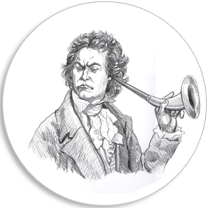 Commercial production of ear trumpet started in 1800 by Fredrick C. Rein in London. The mechanism of hearing sounds by transmitting it into bones is called as bone conduction. 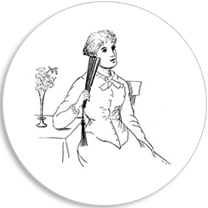 Small fan shaped hearing device were placed behind the users ear to collect sound wave vibration. The sound gets directed through small bones behind the ear. Ear Tubes were invented. One end of the tube is held to the speakers’ mouth and the receiving end is placed near the listeners’ ear. 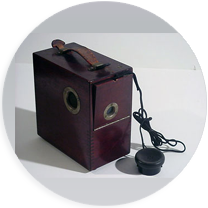 The combination of electricity and Alexander Graham Bell’s work led to invention of electronic hearing aids in which sounds are amplified using a carbon transmitter and battery. As per the history of hearing aids, Siemens was the first company to manufacture hearing aid that amplified sound electronically. They were bit bulky and had a speaker that fits in users ear. 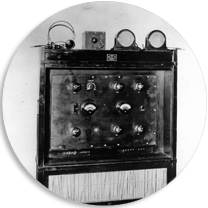 Vacuum tube hearing aids were invented. 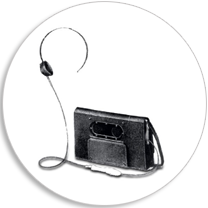 Marconi in England and Western Electrics were the key personalities marketing vacuum hearing aids. Transistors were invented by Bell Laboratories. This was a great take off in hearing aid technology. 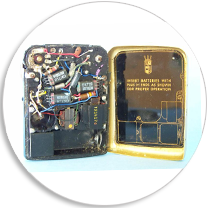 Advent of transistors led to huge reduction in hearing aid size. Transistors replaced vacuum hearing aids. 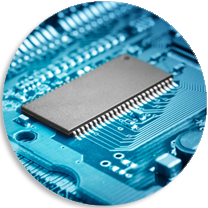 Integrated Circuits (IC) were developed. The end of transistors was marked by the company Texas instruments. IC’s ere used in hearing aids for the next 20 years. 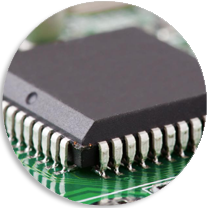 The introduction of microprocessor. Creation of microprocessor lead to huge reduction in hearing aid size. It was at this time where technology name “amplitude compression” was built. By this one can weaken the strong sounds and strengthen the weak sounds. Inception of digital hearing aids. 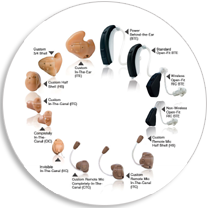 Programmable hearing aids were invented to suit individuals hearing and comfort levels. Nicolet Corporation produced the first commercial digital hearing aid in 1987. Digital BTE- Behind The Ear hearing aid was launched. These are actually analog hearing aids managed digitally. 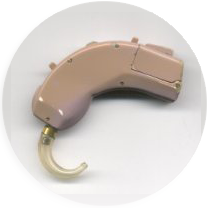 ReSound Corporation was successful in producing these hybrid hearing aids. Oticon created the greatest milestone in hearing aid industry. The all new digital hearing aid was developed. 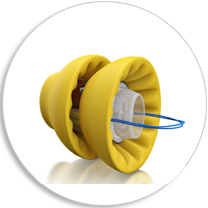 In 1996, Widex was the first company to commercialize all digital hearing aid under the name “Senso”. Several advancements were made to digital hearing aids. Development of Bluetooth hearing aids, wireless hearing aids and various styles of hearing aids were done in this period. Phonak developed 100% invisible hearing aid. Lyric by Phonak is a conceptualized hearing aid to suit requirements of modern age.